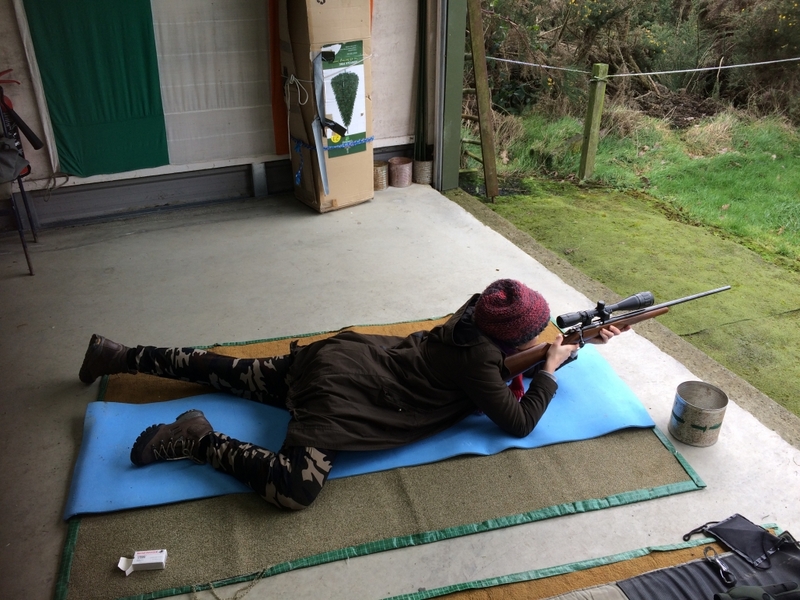 This comprises the main rifle disciplines of the International Shooting Sports Federation and the corresponding national adaptations thereof. 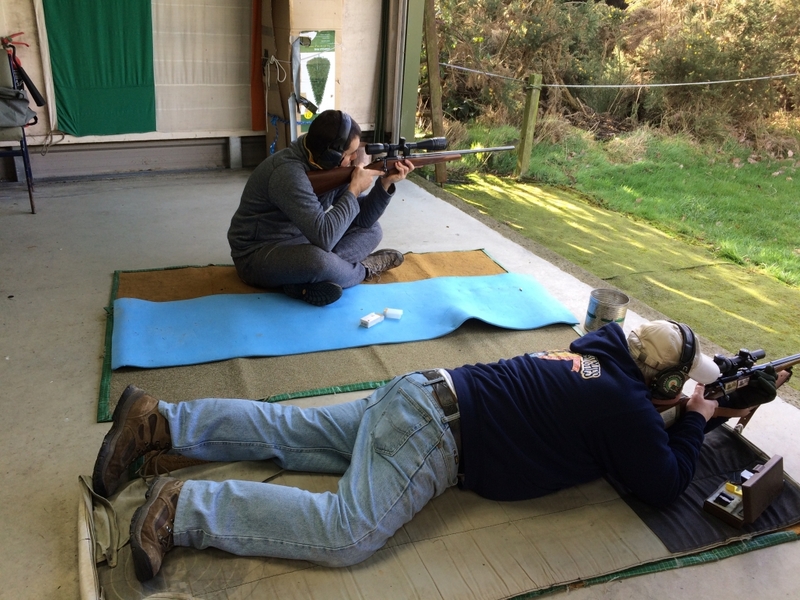 We have facilities for shooting prone and three-position at 50 metres and 100 yards. 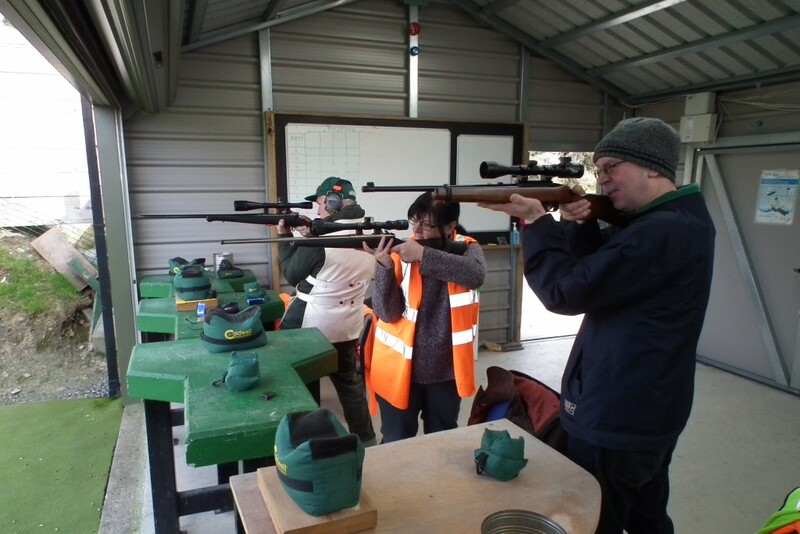 The club facilities provide for shooting prone, 3- or 4-position or from the bench with sporting or other suitable smallbore rifles out to 100 metres (typically at 50 metres or 100 yards). 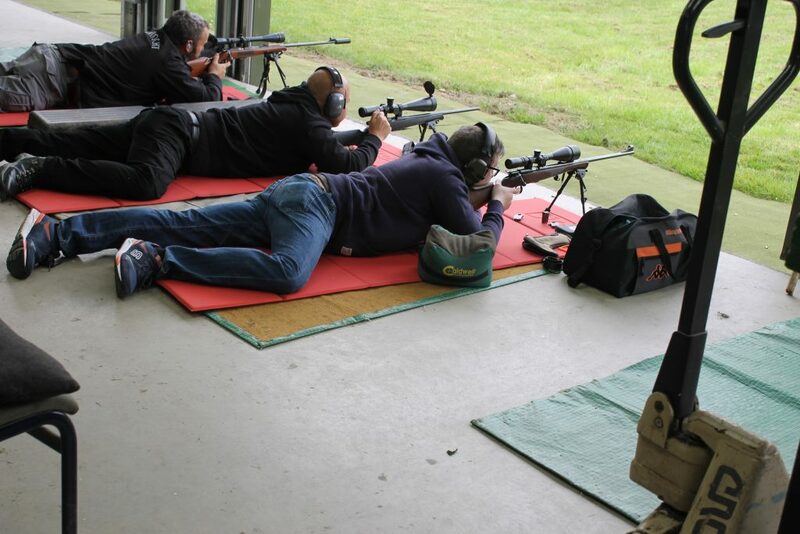 Gallery shooting which requires different positions and distances is organised on a regular basis with two rifle and one pistol competition each month. 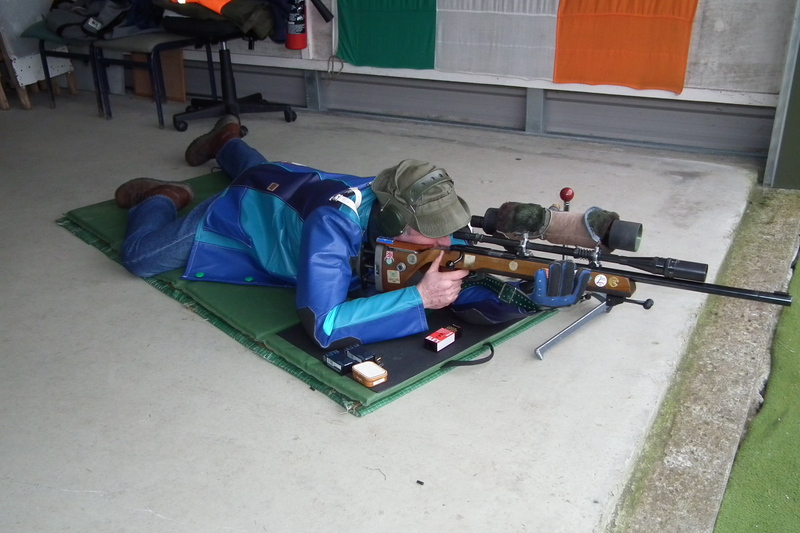 The club is affiliated to the National Association of Sporting Rifle & Pistol Clubs. 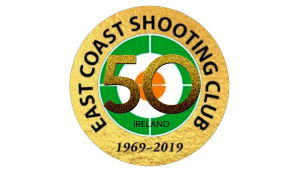 The club has been active in Silhouette shooting for many years and has provided many National and International winners over these years. 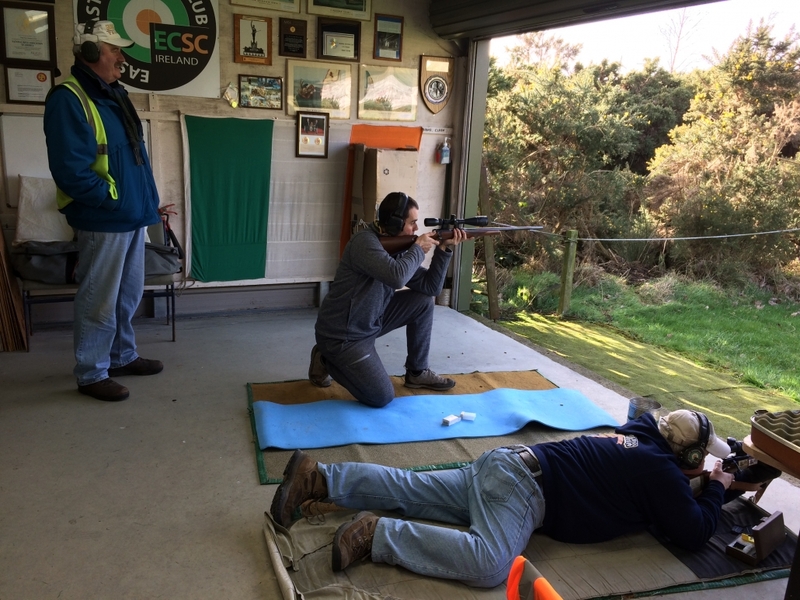 As part of our range improvement programme, we have rebuilt the rifle range in order to comply with the latest Range Regulations . 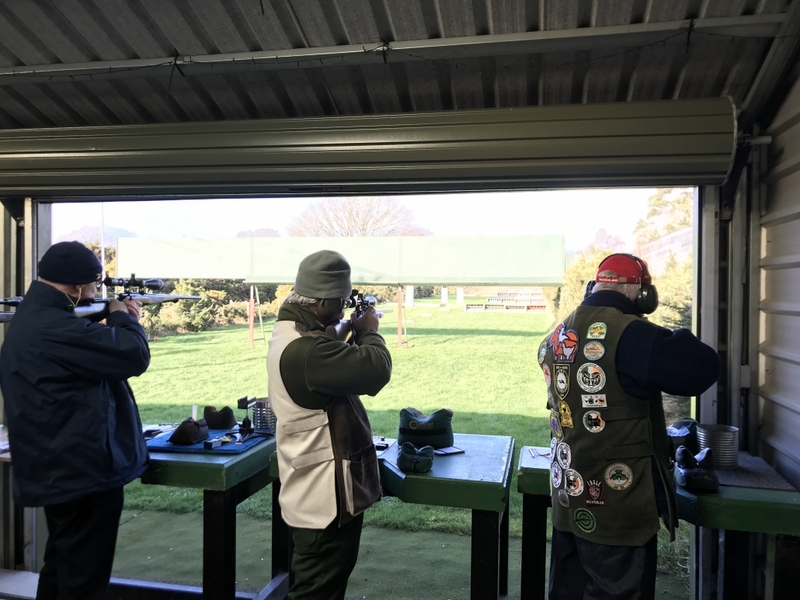 As part of this process we have installed 4 complete sets of Silhouette bays allowing 4 shooters to shoot a 40 target set of silhouettes simultaneously. 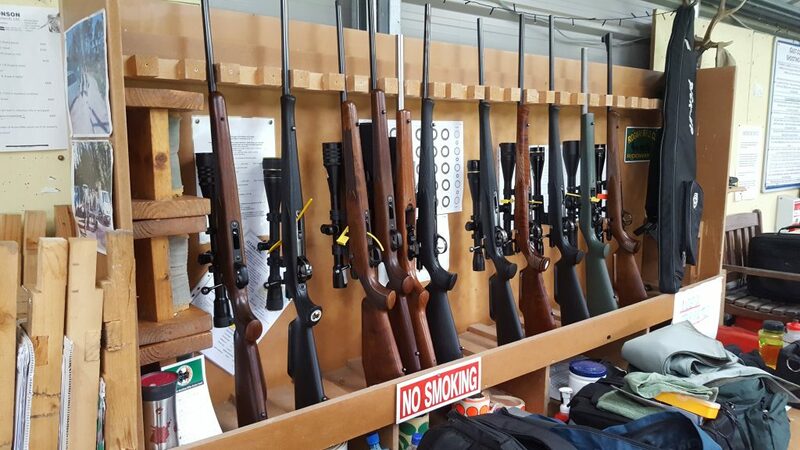 These bays are used once a month by the NSSAI who run a regular classification shoot on our range. 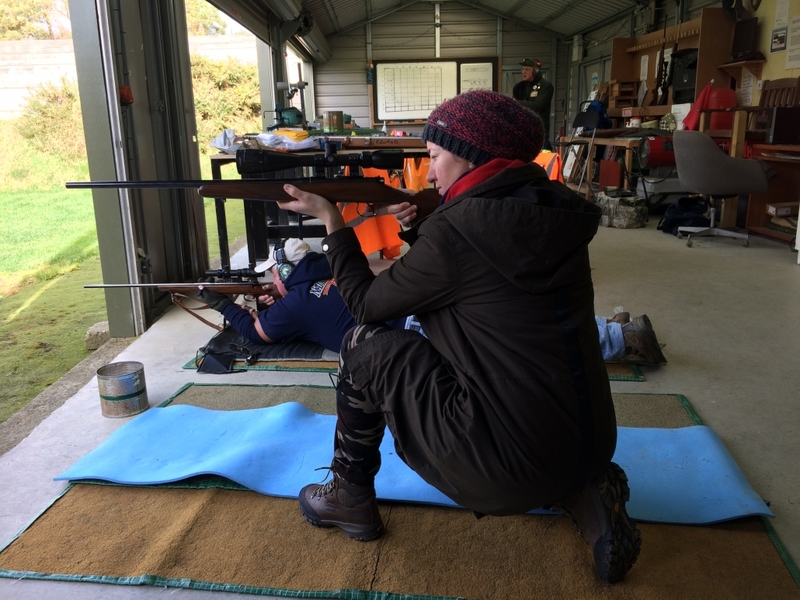 We cater for the smallbore rifle disciplines of the International Metallic Silhouette Shooting Union and the NRA of America. 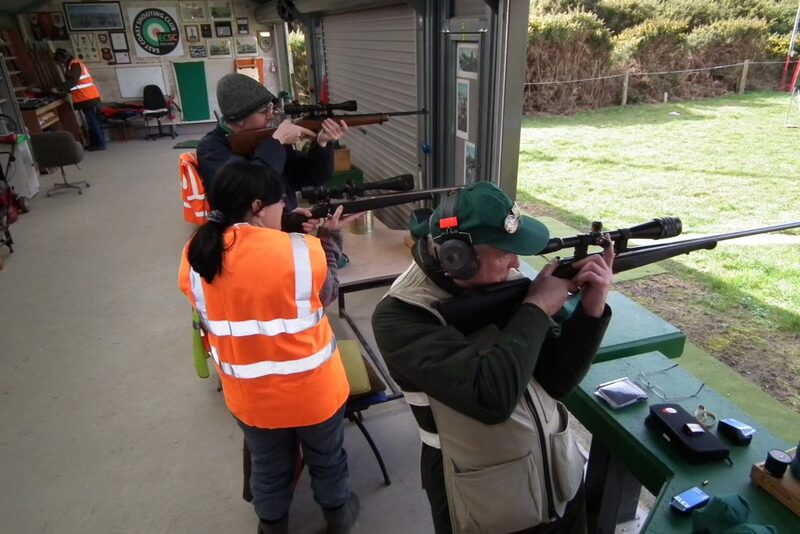 The club is affiliated to the National Silhouette Association of Ireland.